Your kitchen countertops take up a good amount of surface area, you’ll want to make sure its something you like to look at! 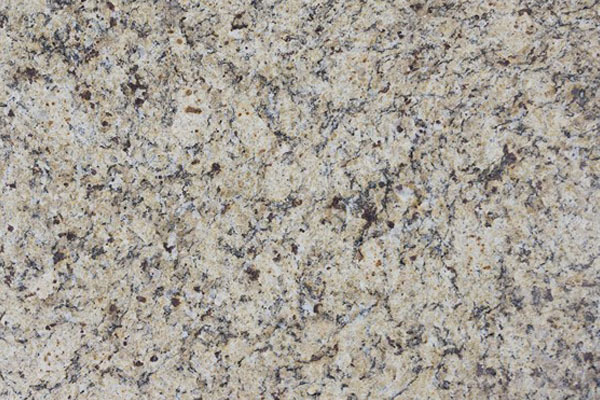 At Summit Cabinets we offer two affordable kitchen countertop options: Granite and Quartz. We also offer complimentary Kitchen Design in our showroom. Click here to claim yours and we’ll schedule your appointment. Browse both of options and if you have any questions, please reach out to our kitchen countertop experts for help! We are conveniently located in Corona and we always offer wholesale pricing to help you save money! Countertops are one of the best features of a kitchen remodel. 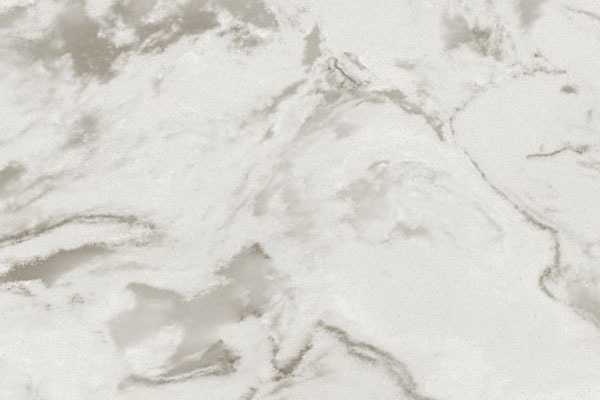 Take a look at our extensive selection of Granite Countertops and Quartz Countertops by clicking on the more info button below. If you have questions, contact us by email: eric@new.summit-cabinets.com or by phone: (909) 980-0700. If we miss you, leave a message and we will be back with you promptly!